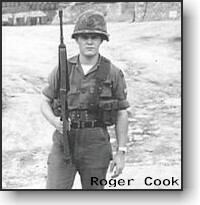 Roger Cook now lives in Donalsonville, GA. He served with B Company, 2/31st. 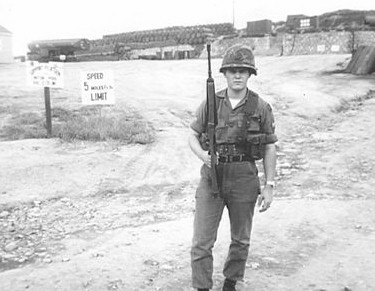 Infantry in Korea as a cook. 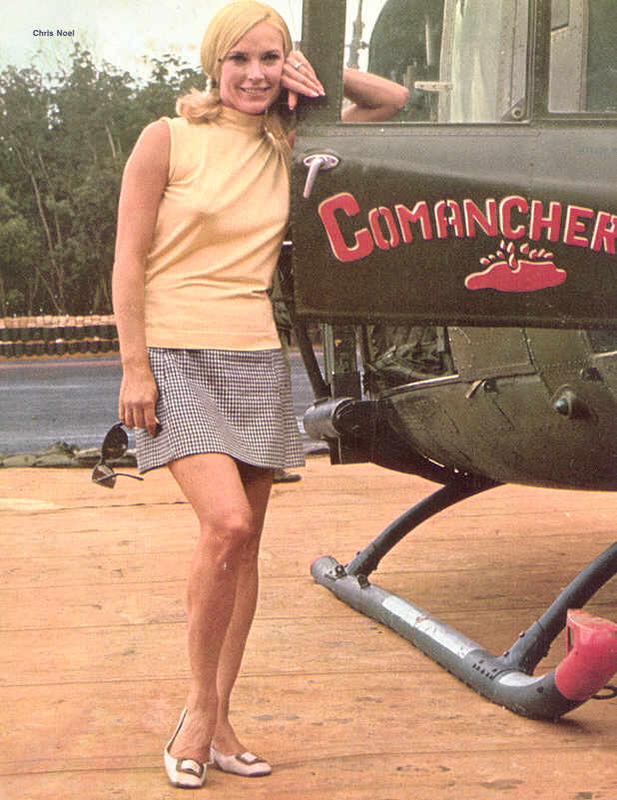 Roger has submitted these photos. 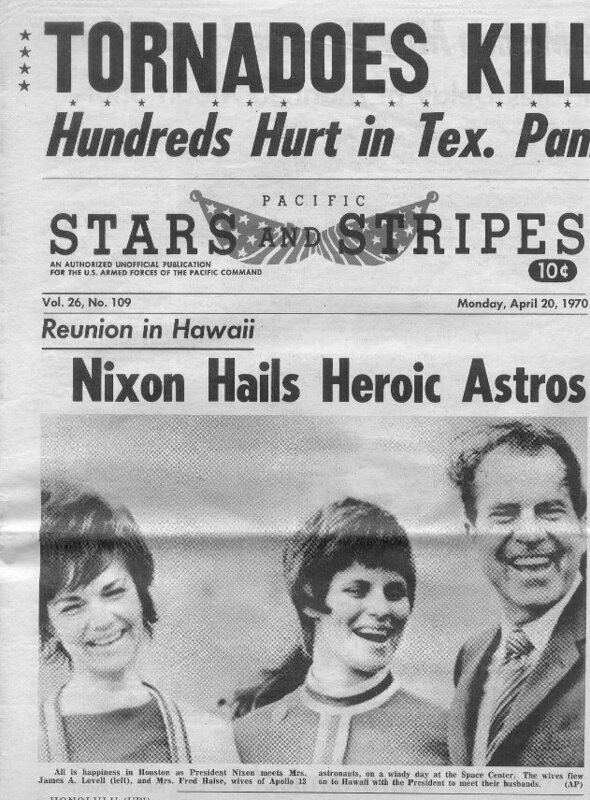 Stars & Stripes, 4-20-70 ("Nixon Hails Heroic Astros - Apollo 13 Returns Safely"